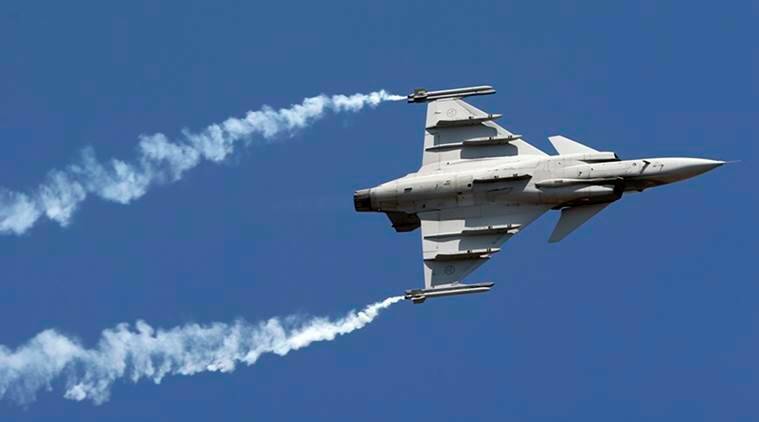 Sources in Defence Ministry told The Indian Express that a final decision has not been taken on the air show and an official announcement is expected within a week. 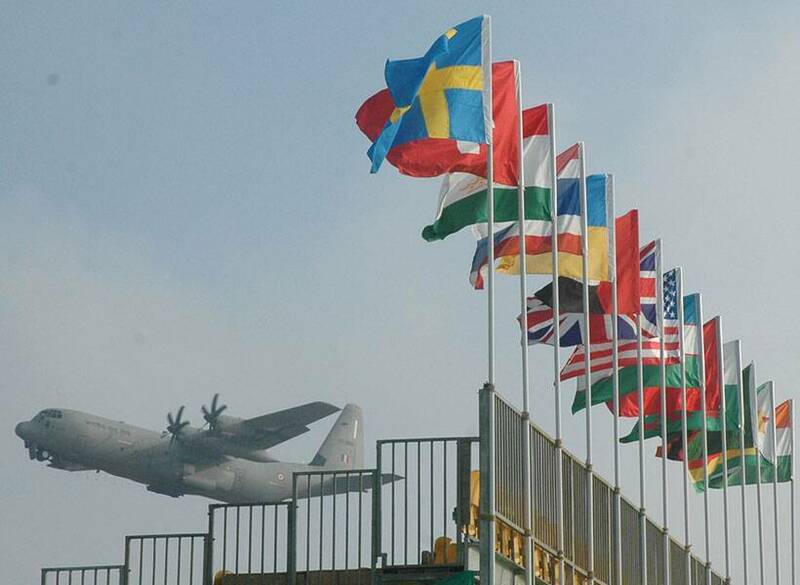 The central government’s decision to shift Aero India show from Bengaluru to a new venue has been delayed due to technical reasons, despite the government pushing for Bakshi Ka Talab airbase in Lucknow as its preferred choice. Sources in Defence Ministry told The Indian Express that a final decision has not been taken and an official announcement is expected within a week. But Lucknow is being seen as a frontrunner as private defence firms have been tentatively indicated by the government about the new venue. “We will take a collective decision with Indian Air Force, the ministry and PMO,” an official said. Sources in the ministry said that all stakeholders, including the IAF, were consulted about shifting the venue out of Bengaluru but it faced a lot of opposition as sufficient infrastructure had been created in Yelahanka. This is the first time since its inception 22 years ago that Aero India will shift out of Yelahanka airbase. The names suggested by the PMO were Naliya airbase in Bhuj (Gujarat) and any airbase in UP, ministry sources added, with IAF being favourably disposed towards UP. The IAF, sources said, proposed Hindon airbase near Ghaziabad as first choice, followed by Kheria airbase in Agra. Bakshi ka Talab airbase in Lucknow did not figure in the suggestion. When the name of Lucknow was proposed, technical objections about “lack of depth in the airfield” and “ongoing resurfacing of the runway” were raised by IAF, ministry sources said. But the IAF, sources said, vowed to cooperate with any decision taken and “make the show a grand success” at the venue decided by the government. UP CM Yogi Adityanath had publicly asked Defence Minister Nirmala Sitharaman in Aligarh Saturday to shift the show to Lucknow. Shifting the show is being seen as one in a series of moves by the Centre to promote UP as a defence manufacturing destination, but many observers also see a political motive as the state is critical to BJP’s prospects in the 2019 general elections. The view that politics is behind the change of location is borne out by the fact that government has decided to advance the show from February 2019, when it was scheduled to be held, to November this year. “Organising it in November may be a problem as various companies have a time-table to adhere to and may opt out,” CEO of a top global defence manufacturing firm told The Indian Express. But ministry sources assert that India is a big market for defence manufacturers, and the fact that India has opened a competitive offer to buy 114 fighter jets will make the companies participate. “We have our fingers crossed,” said the sources. Meanwhile, Karnataka CM H D Kumaraswamy on Monday wrote to PM Narendra Modi, insisting that Bengaluru would be the “best choice” for the event. “Bengaluru being the hub for defence and aviation majors of the country, is certainly the most suitable place to conduct the show,” he said in the letter.